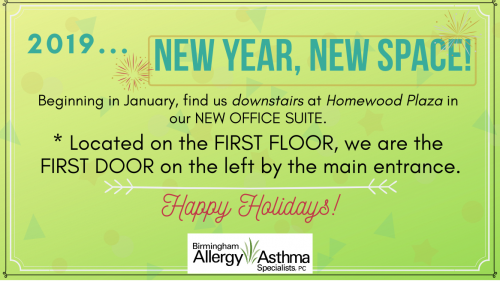 BAA101 | Birmingham Allergy & Asthma Specialists, P.C. In general, good common sense in avoiding locations and situations known to attract insects can often prevent insect stings. Patients who have had a severe reaction to a sting should be evaluated by an allergist for correct diagnosis and treatment of the allergic condition. Oral Allergy Syndrome is a cross-reactivity between plant proteins from pollen and fruits and vegetables. Our doctors at Birmingham Allergy & Asthma Specialists can help you! Non-Allergic Rhinitis presents much like Allergic Rhinitis. Therefore, to get an accurate diagnosis, you should see an allergist.